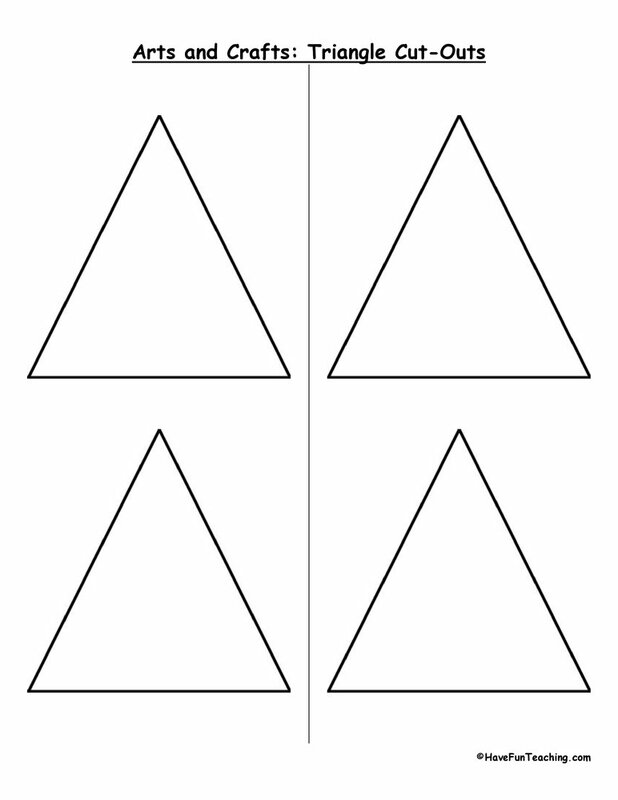 Using this Picture Sequencing Activity, students match three pictures to show the beginning, middle, and end of an event to build their sequencing skills. Being able to keep a story's events in order is an important skill that helps create strong readers. 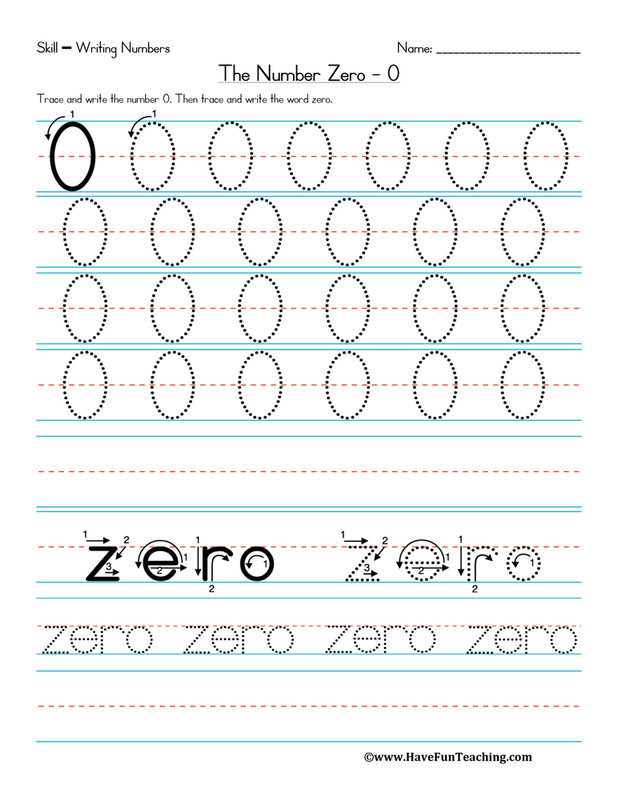 This activity gives your students the practice they need to sequence a story. 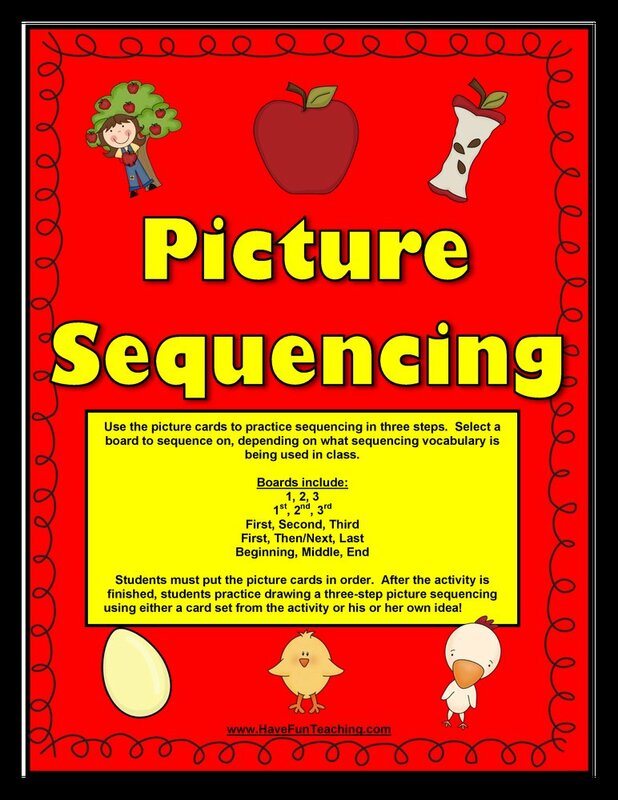 Use the picture cards to practice sequencing in three steps. Select a board to sequence on, depending on what sequencing vocabulary is being used in class. Students must put the picture cards in order. After the activity is finished, students practice drawing a three-step picture sequencing using either a card set from the activity or his or her own idea! 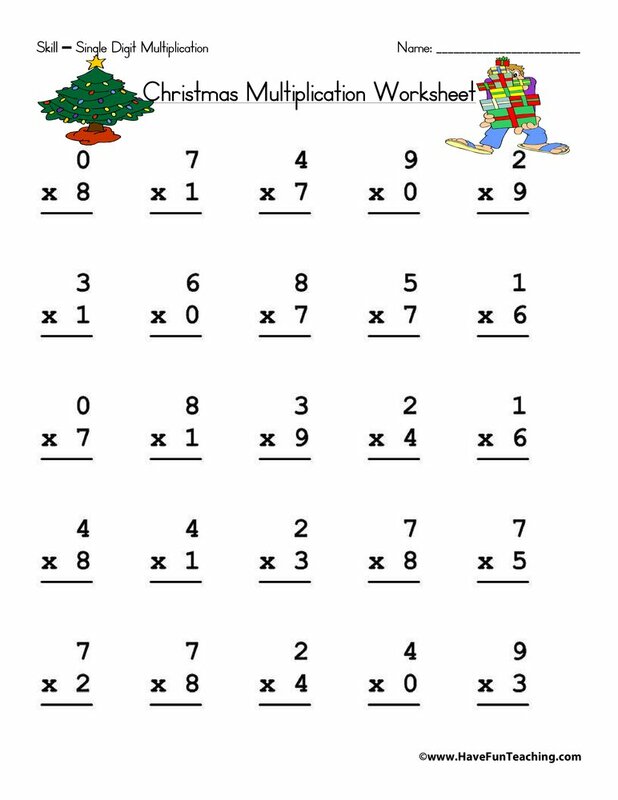 If you are using this activity, your students are probably learning about sequencing. 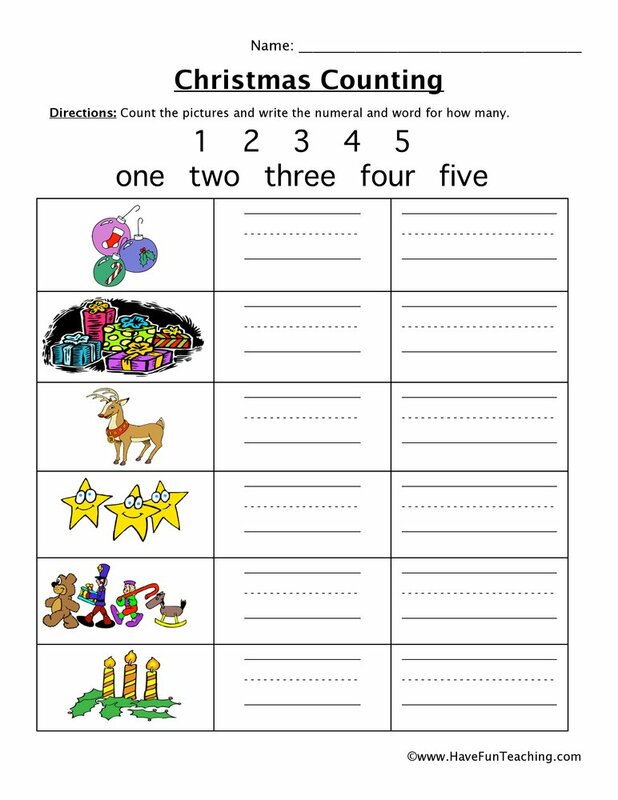 Use this Order Up Sequencing Activity as an additional resource for your students. Introduce this activity by having students share the events of their morning in order. Next, tell your morning but in a mixed up order. 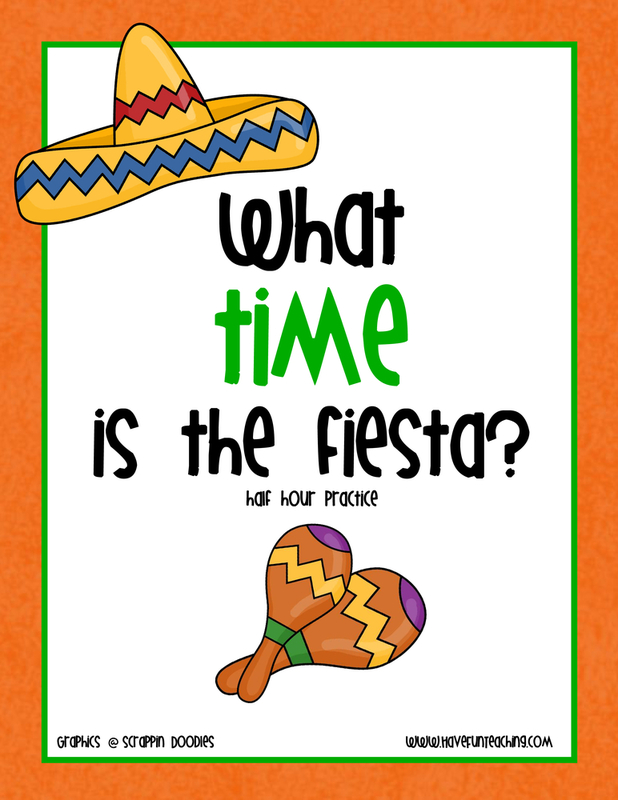 Ask students why it's important to keep events or directions in order. Then, students complete activity independently or with a partner. Finally, students share other events in order. 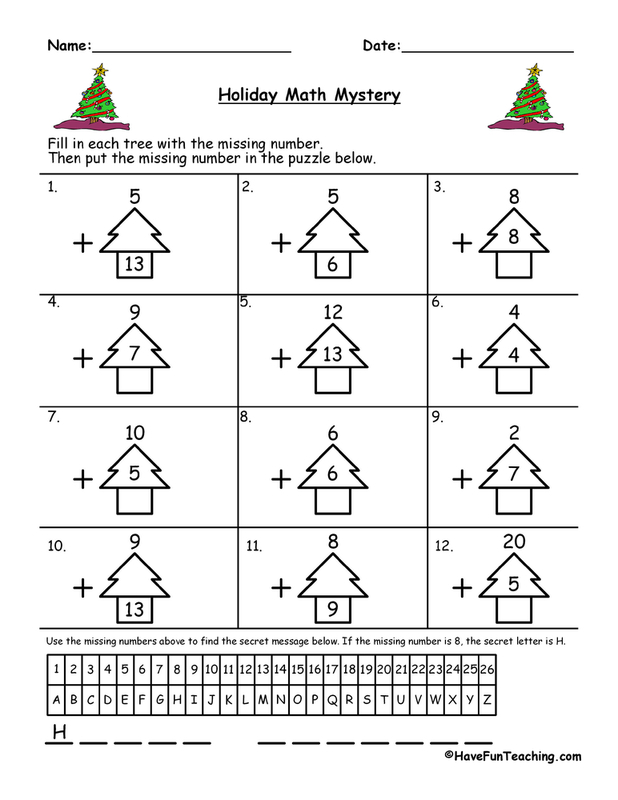 Be sure to check out more Sequencing Activities.